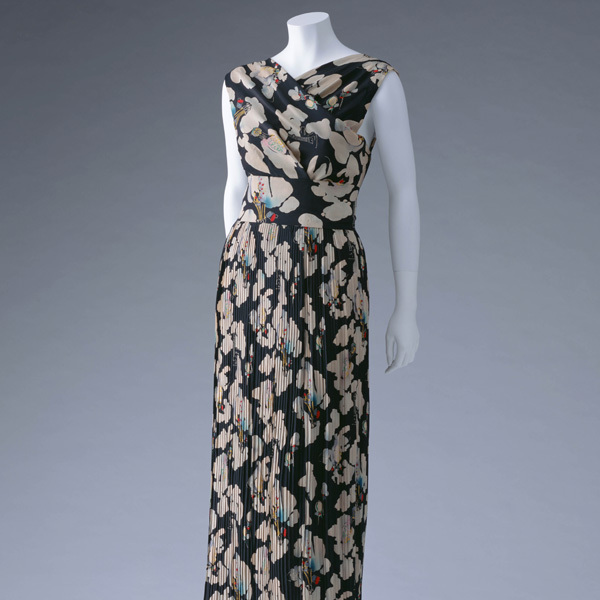 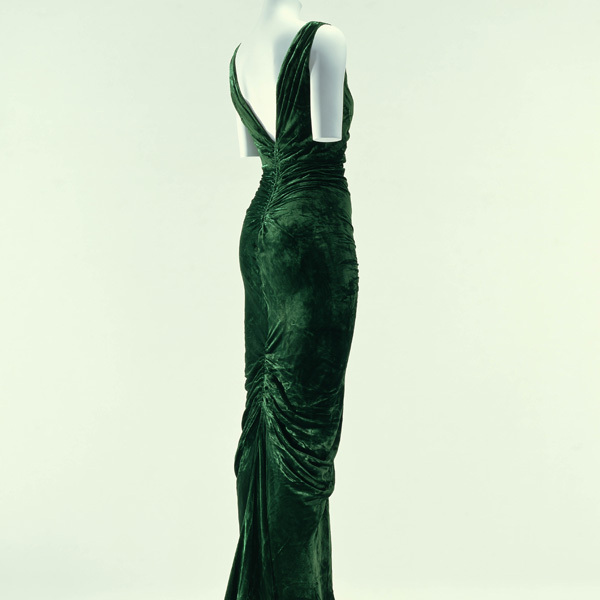 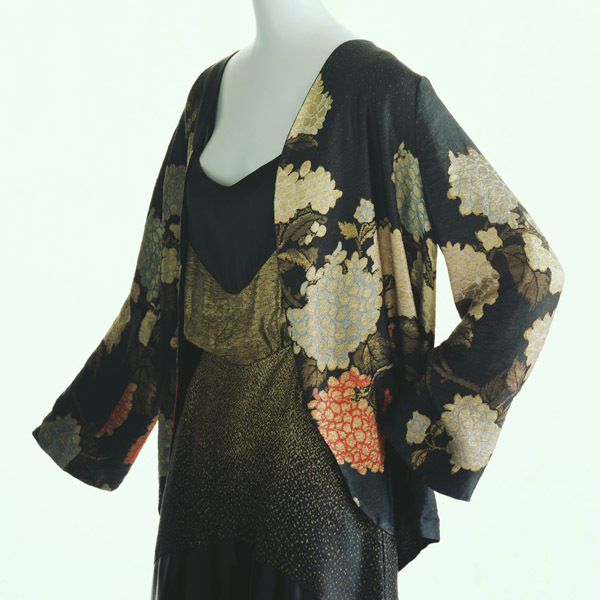 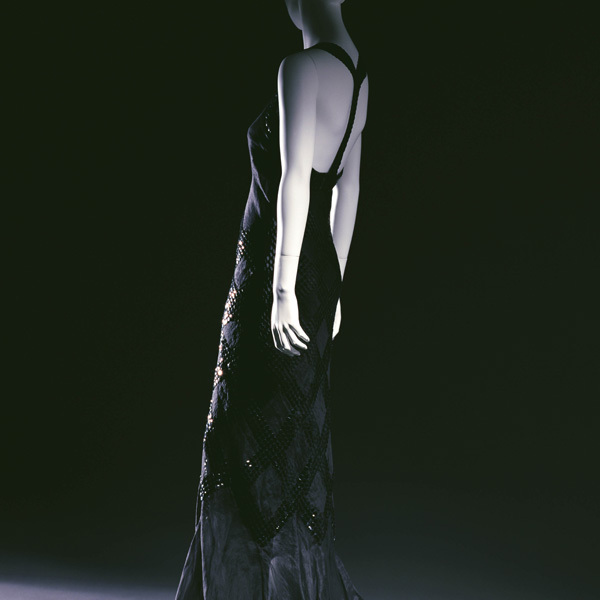 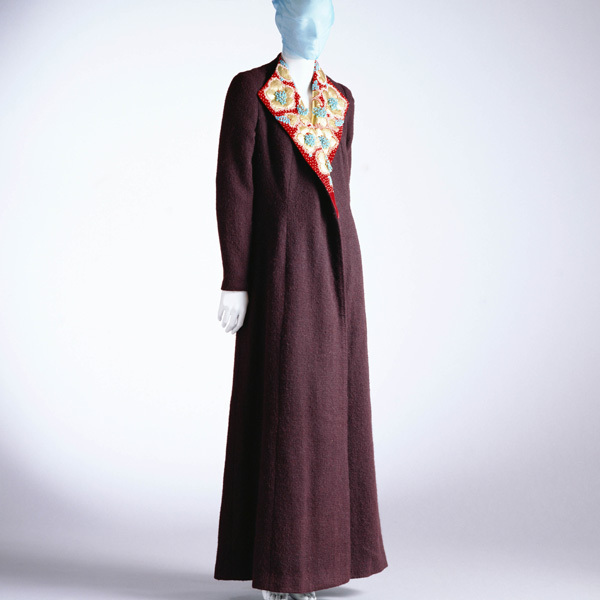 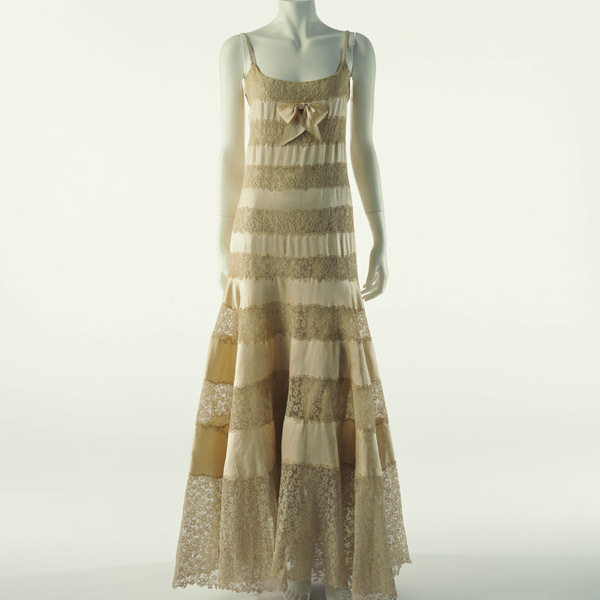 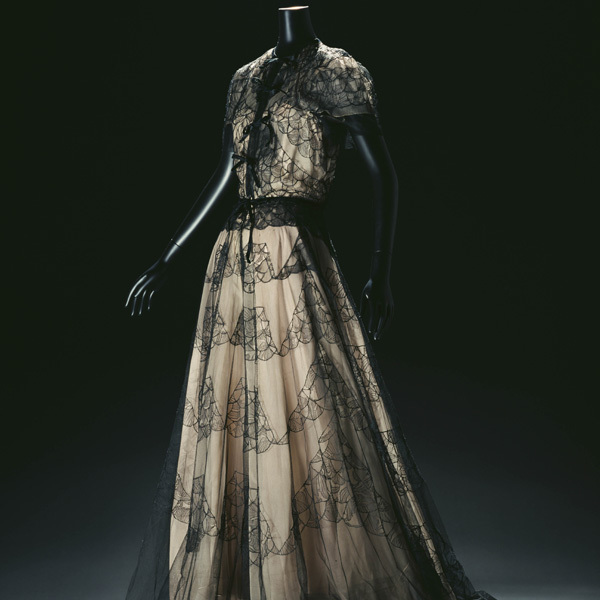 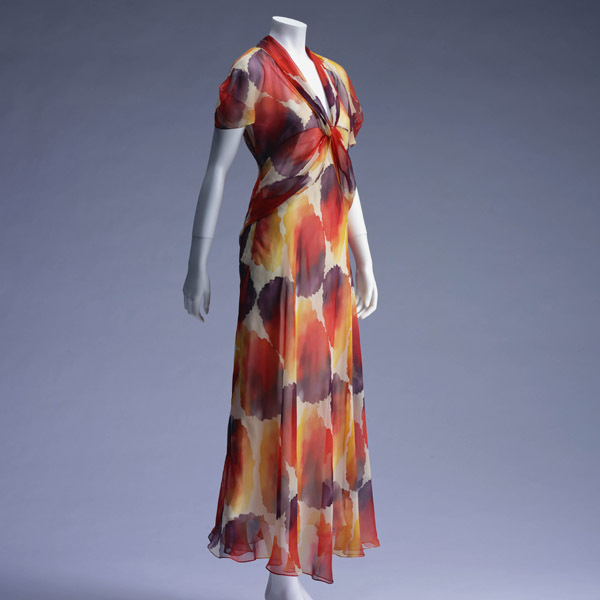 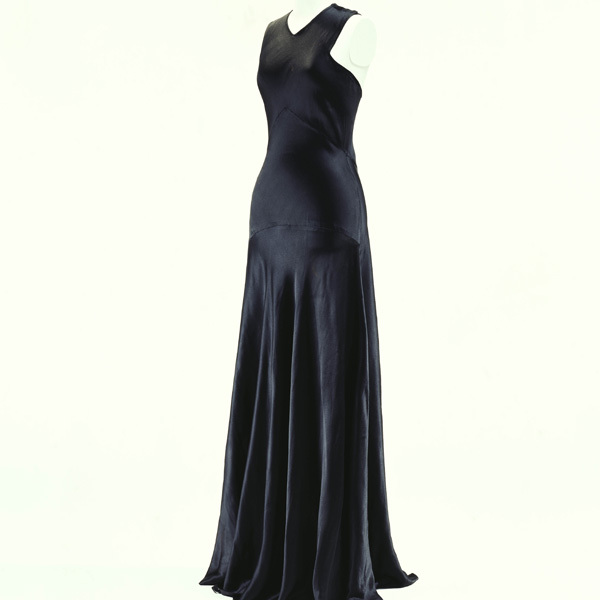 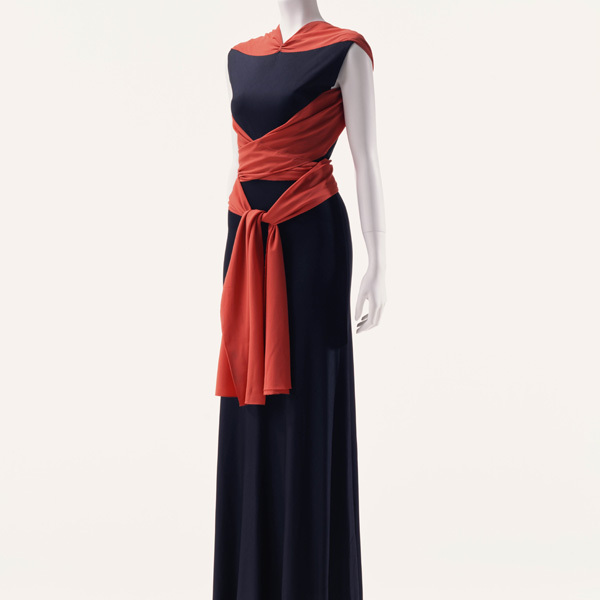 The 1930s saw the comeback of fashions with a silhouette featuring feminine curves, unlike the linear 1920s clothing. 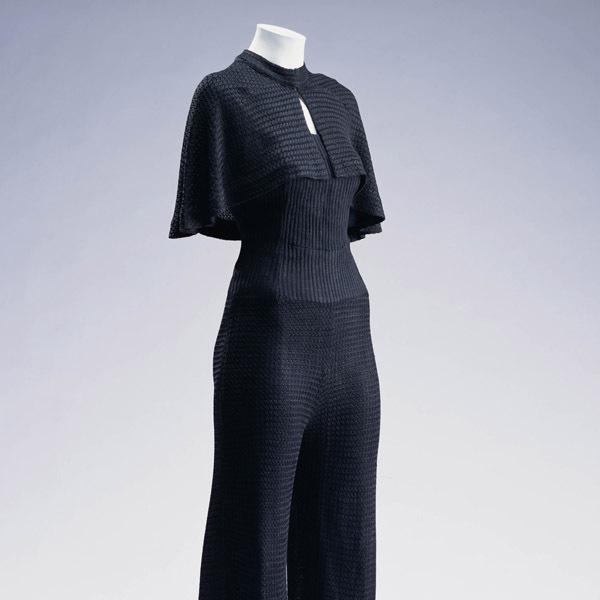 Bell-shaped crocheted hats of the 1920s, meant to diminish the size of one's head and the hat itself, gave way to hats with freer shapes and textures. 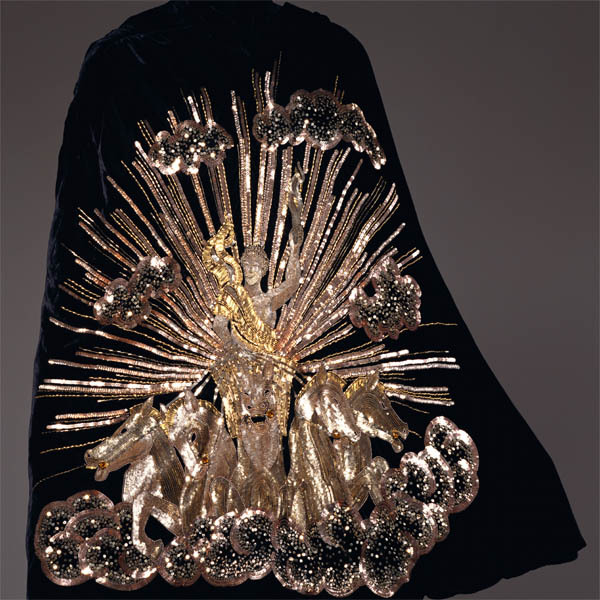 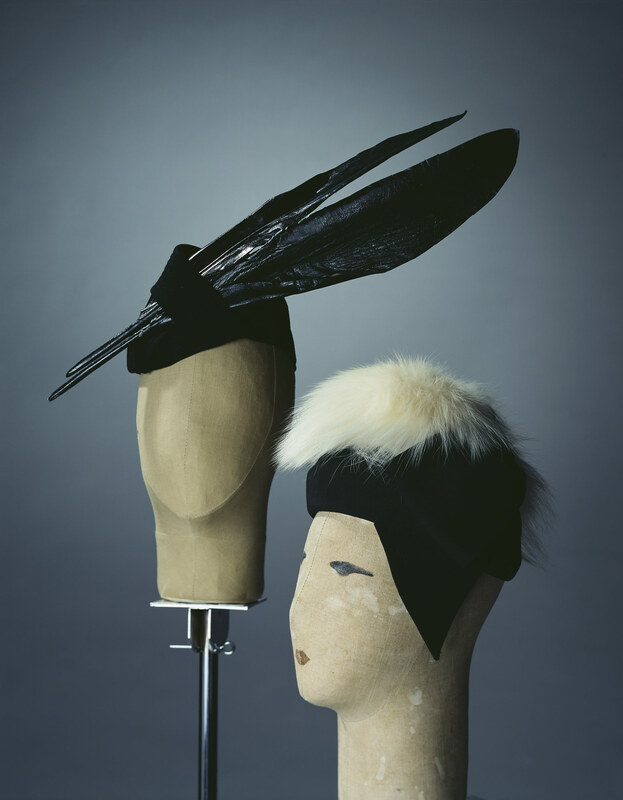 Many hat designers endeavored to create new designs with various trimmings like bold ornamental feathers. 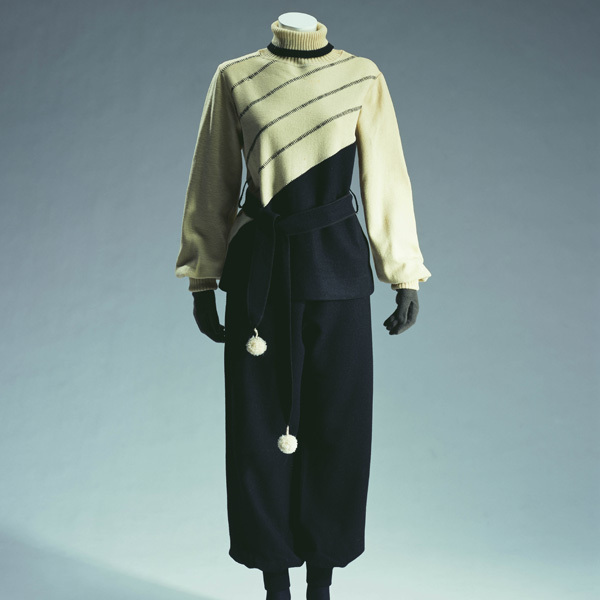 However, after the Second World War, the role of hats largely retreated, one cannot talk about fashions until that time without hats. 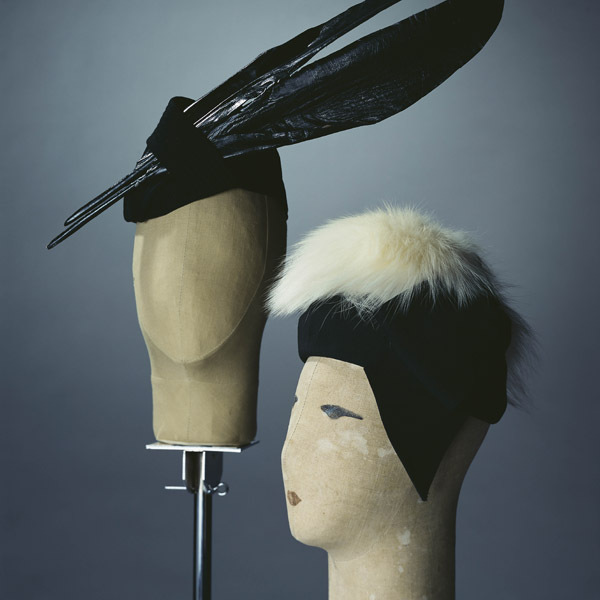 This is suggested by the fact that the French word for hat designers, "modiste", was derived from "mode", or fashion.